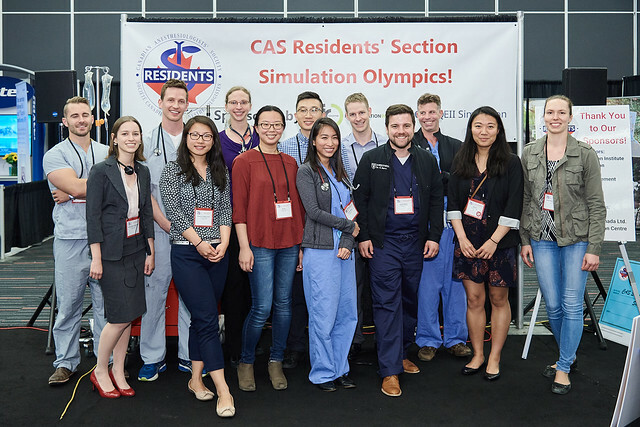 The 3rd Annual CAS Resident Simulation Olympics will be taking place Saturday, June 22nd at the CAS Annual Conference in Calgary, AB. 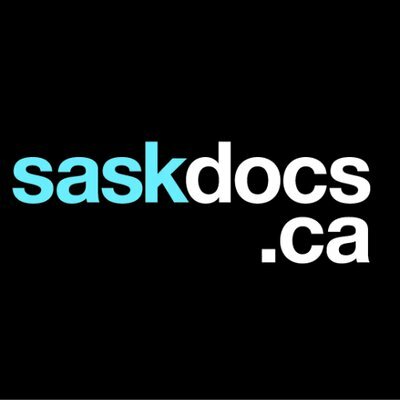 Resident teams from across the country will compete head to head through critical event simulation for cash prizes with a total of $5000. 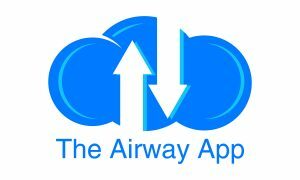 Teams will compete before judges in simulated scenarios, they will be evaluated on both knowledge and technical skills. If residents are interested in participating, please contact us at cassimolympics@gmail.com for registration. 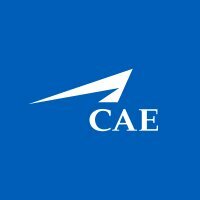 Please note that registration for the CAS Annual Meeting is required in order to register and participate in Sim Olympics.